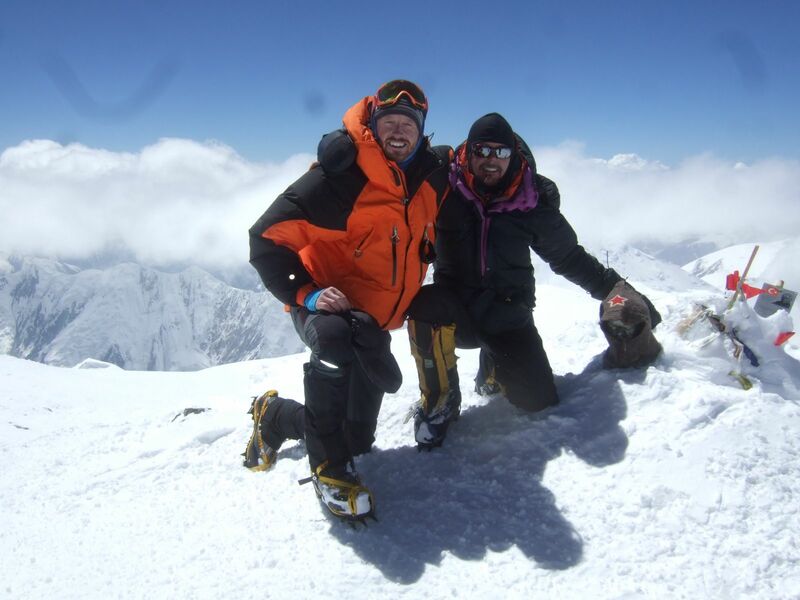 Want to climb a 7,000m peak? FREE in-store talk about Peak Lenin on Wednesday September 16th with Earth’s Edge. As always, there will be a 15% discount* available to all attendants on the night. In summer 2016 Earth’s Edge are running an expedition to Peak Lenin (7,134m) which is located in the Pamir Range on the border of Kyrgyzstan and Tajikistan. It is the third highest peak in the former Soviet Union and the second highest peak in Kyrgyzstan after Peak Pobeda (7,439,). Peak Lenin, Peak Pobeda, Ismoli Somoni (7,495m), Korzhenevsky (7,105m) and Khan Tengri (7,010m) are the five 7000m peaks located in the former USSR. To summit all five awarded one the title of ‘Snow Leopard’, the highest award for climbing in the former Soviet Union. Although Peak Lenin is often referred to as the world’s easiest 7,000m peaks and is technically no harder than Elbrus or Mont Blanc, it is far from easy. The complexities of proper acclimatisation, high winds, extreme cold and a long summit day make Peak Lenin a formidable challenge. Our 23 day itinerary allows for good acclimatisation and has the flexibility to accommodate bad weather, maximising your chances of reaching the summit. Read the trip report from our Peak Lenin expedition in July 2015 here.